Naayak did extremely well in Ap, but due to higher rates , most of them got tiny profits and in some areas distributors lost huge amount. So let us discuss area wise figures. Note : In some territories – Prints cost , MG’s , and NRA terms are compiled. 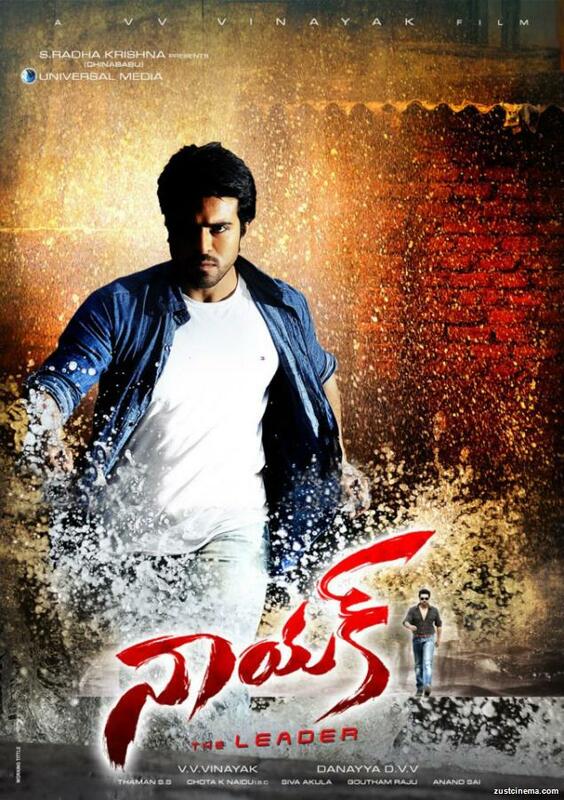 Naayak performed very well in nizam. Distributor earns more than a Crore! Distributor lost more than 2 crores in this tertiary. Since it is a combination one, Naayak did very well here but due to combined price , CGR effect compiles in this loss . And another thing was , Ram charan’s Raacha did 8c+ in ceeded. very very tiny profit , we can consider as a Break even. Minimal loss here, But including other terms , he may lost 5 lakhs here. Initially producer quoted for 2.80C , But last moment producer released in his own. If we compare HIT movies here , Naayak did below the expectations. Distributor lost nearly 25 Lakhs here. Naayak did excellent here. Producre earned nearly 80 Lakhs. Distributor lost nearly 40 Lakhs in this territory. Out of 9 Areas , 4 area distributors lost their amount.